An applicant to the master of engineering program will have completed a baccalaureate degree in chemical engineering. 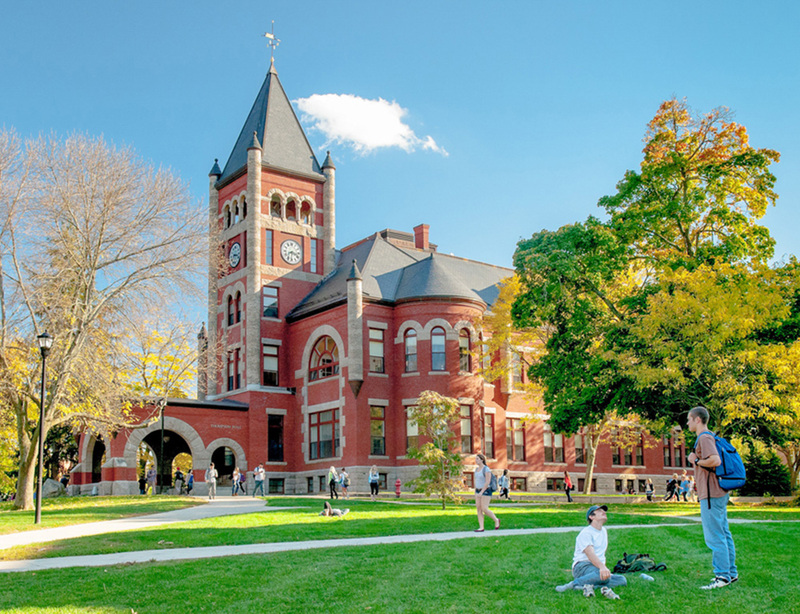 Students with good undergraduate records but with deficiencies in certain areas may be admitted on condition that they complete specified courses without credit to make up for their deficiencies. Applicants must submit current scores (within five years) from the general test of the Graduate Record Examination. International students are required to submit TOEFL test scores. IELTS scores are accepted on a case­-by-­case basis, and students must have a minimum score of 6.5. Can be made up of electives offered by the department or college. 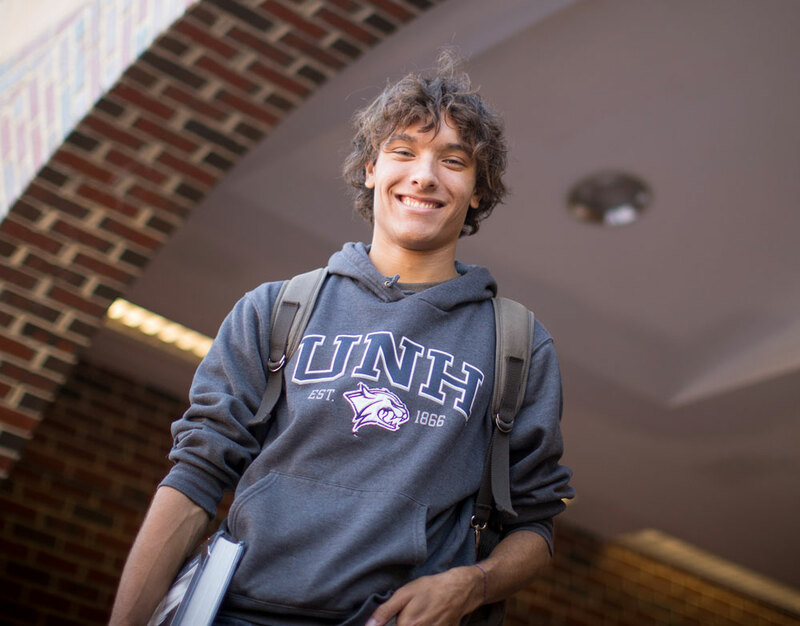 In addition, courses taken within the UNH School of Law and the Paul College of Business and Economics can apply with approval.